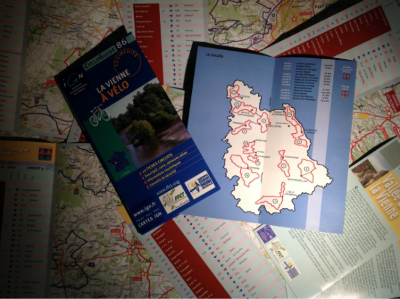 You can hire bikes in the Gironde with Bike Hire Direct! BikeHire Direct Gironde make it easy for you to rent bikes in the Gironde - there is no need to have the extra hassle of transporting your own bikes... let us know where you are staying and we will deliver bikes directly to your holiday accommodation ready for you to enjoy on your holiday! For more information visit the 'Contact Us' page to find out about hiring bikes with BikeHire Direct Gironde! The Gironde department in the Nouvelle-Aquitaine region of south-west France is famous for its Bordeaux wine growing regions, magnificent Atlantic beaches and expanses of pine forests. The many miles of cycle paths and quiet roads through the vines make it the ideal place for riding a bike. 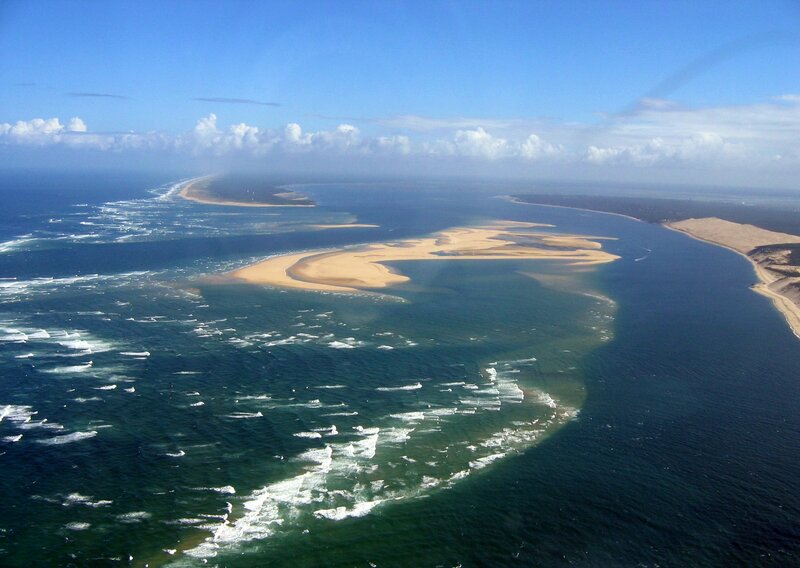 The coastal region of the Gironde known as the Cote d'Argent, is not only part of the longest beach in Europe, but also home to the Dune de Pilat, the tallest sand dune in Europe. Beyond the dunes to the south of the Arcachon Bay are the forests and lakes of the great forest of the Landes, the largest forest in Europe. At the heart of the region, the historic city of Bordeaux is a UNESCO world heritage site. Recognised as the wine capital of the world, many of the most famous wine regions in the world including Medoc, Saint-Emilion, Pomerol, and Margaux are all an easy bike ride away. 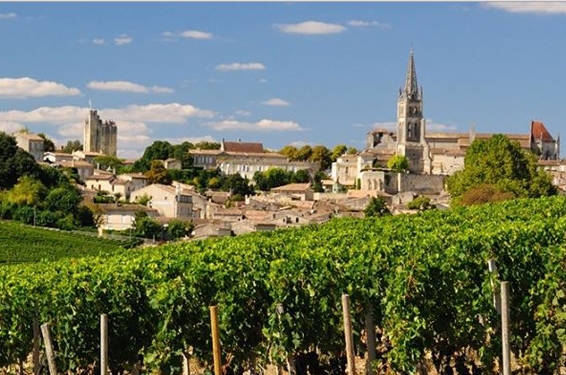 The world famous medieval town of St Emilion is one of the most popular places to visit in the region, and is located at the heart of the Bordeaux wine area. For anyone looking for a leisurely ride, the town and the surrounding vines make for glorious cycling, although you might have to leave your bike at the door to the extraordinary catacombs! We offer bike hire along the whole of the Atlantic coast in the Gironde, around the Arcachon Bay and right up to the top of the Medoc region. In these areas you will find some of the best areas for cycling you could hope to imagine. With hundreds of miles of off road cycle paths you will be spoilt for choice. For those of you looking for a longer ride, two stages of La Velodyssee run through the Gironde. The first from Royan to Lacanau and the second from Lacanu to Arcachon. We aim to provide a guide to each of the routes described below, however, as there are so many great routes this may take some time. You can check out the routes close to where you are holidaying on the map below. By clicking on the location you are interested in you can see more information such as difficulty levels, route length and areas passed through. For detailed information on each route please click on the route name in the list below. The link will either take you to our English language guide and detailed map or, if we haven’t created a guide yet, to information in French. Please keep checking back as we aim to cover all routes as soon as possible! The EuroVelo network consists of 14 cycling routes stretching 70,000 km across Europe. EuroVelo 1, or the Atlantic Coast Route, passes down through the Gironde. The entire route is just over 8186 km long and connects northern Scandinavia to Sagres in the Algarve, Portugal. Known as the Velodyssee, this route follows the coast of the Gironde from Soulac sur Mer, around the Arcachon bay towards Biscarosse in the Landes region. For further information visit La Velodyssee. The Gironde department is focussed on providing safe, interesting cycle routes across the region. Each loop is well marked out with signs featuring small black bicycles.